Jonah Berryman is a former sniper for the Union Army. 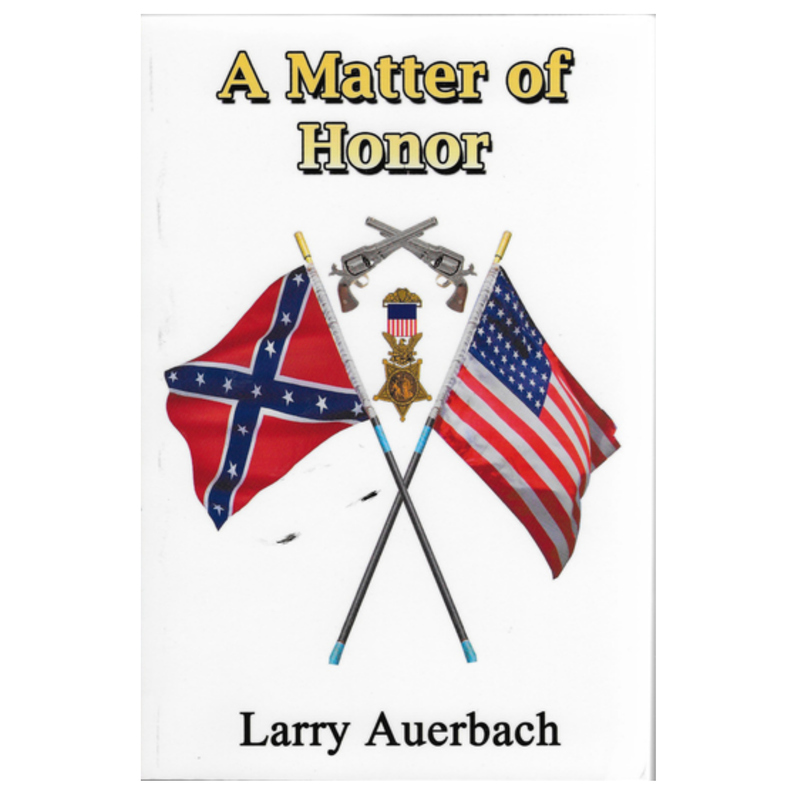 On his last assignment, he had a bead on a Confederate officer and was starting to squeeze the trigger when the officer turned and Jonah saw it was his cousin. Forgetting his duty, he started to call out a warning when someone fired from behind him, killing his cousin in front of his eyes. As Jonah had turned to see who fired that shot, one of the Rebels fired at him, hitting him in the head. A Union doctor saved his life and his sight, but when he tried to find the doctor and give him what Jonah felt he deserved, he discovered the doctor never existed. Jonah became a bounty hunter after the war, and because he was tired of killing, he always took him man in alive. But he always kept looking for that mysterious doctor. One day he received word his long lost doctor was in Willow Springs, New Mexico. Jonah rode down three horses to get there, only to find himself the target of every backshooter in town. It didn’t take long before he discovered he had ridden into the middle of another war zone, and this time he couldn’t even tell who was on which side. It didn’t take long for him to realize he had been set up, he just didn’t know who had done it or why, and finding out is going to take all of his time.